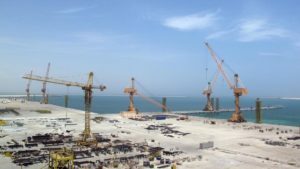 France’s leading groups, CMA CGM, EDF Renewables, FIVES and SUEZ have announced plans to pump investment in the Oman’s Duqm Special Economic Zone, in many sectors including cement, renewable energy and alternative fuel. The four groups will form a French Business syndicate with the aim of assessing various investment possibilities, Arabia Business reports. The likely investments of the syndicate would go into the establishment of cement factory ecosystems and related facilities including solar power generation plant, and the production of alternative fuel, the Dubai-based media notes. 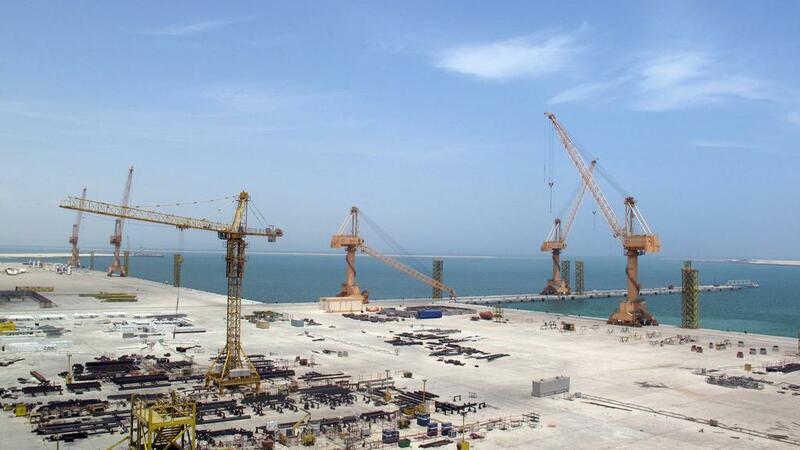 The announcement came following a visit to France by Yahya Al Jabri, chairman of the Special Economic Zone Authority of Duqm (SEZAD). Aside from the investments, the French groups will implement an educational program to enhance the integration of young Omanis in the projects. Jabri welcomed the move as it spouses the SEZAD’s vision and futurist plans. Written by: Jaber Ali on December 3, 2018. Posted by Jaber Ali on Dec 3 2018. Filed under Finance, Headlines. You can follow any responses to this entry through the RSS 2.0. Both comments and pings are currently closed.